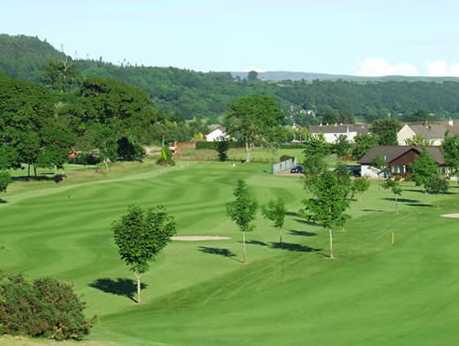 Nestled in the heart of the beautiful Galloway hills, Newton Stewart offers spectacular scenery to complement this mature, 18-hole parkland course. 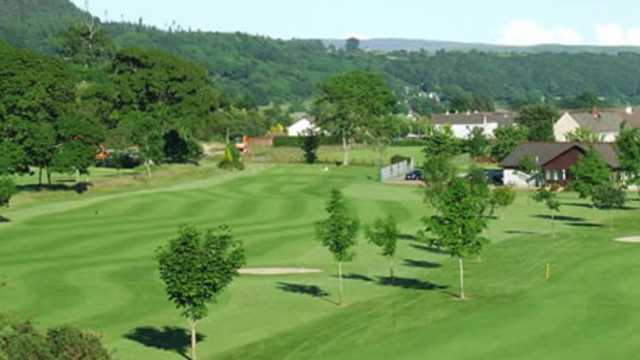 This course offers an opportunity to play golf all year round due to its proximity to the Solway firth and the Gulf stream giving the local climate a mild temperature feel. The course is an 18-hole par 69 measuring 5,806 yards and is a fair test for golfers of all levels. The clubhouse at Newtown Stewart overlooks the 1st and 18th fairways giving visitors an enjoyable view while the they enjoy refreshments from the fully licensed bar and first-class food that is available on offer, Other facilities at Newtown Stewart Golf Club are trolley hire and buggy hire that are available on short notice by calling the steward ahead of your game.